A wireless router is probably the most important piece of technology in any household. After all, it is what connects devices to the internet. Hell, a recent study found that consumers consider the wireless router to be an essential product. Unfortunately, choosing a wireless router these days can be quite hard. Not only are there many makes and models from which to choose, but they are available at many different price points. For the most part, expensive routers offer more speed and features than the average consumer truly needs. Ultimately, many people end up spending more money than necessary. As a solution to this dilemma, D-Link launches the affordable DIR-867 AC1750 MU-MIMO Wi-Fi Router, and consumers should definitely take a look. It offers a nice balance of speed, features, and cost. 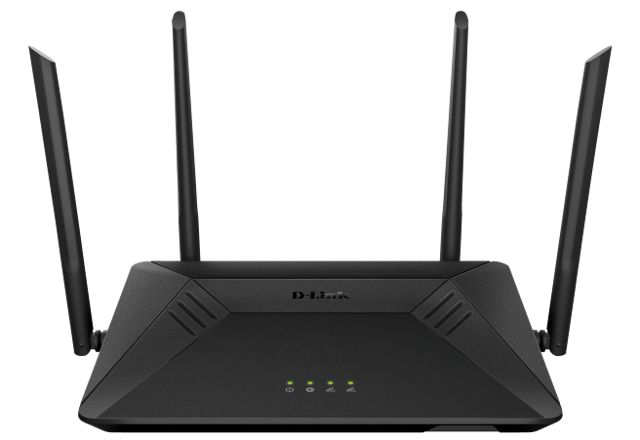 "The DIR-867 offers blazing fast dual-band speeds of up to 1,750 Mbps and AC SmartBeam technology, which tracks connected devices for enhanced Wi-Fi speed and range. 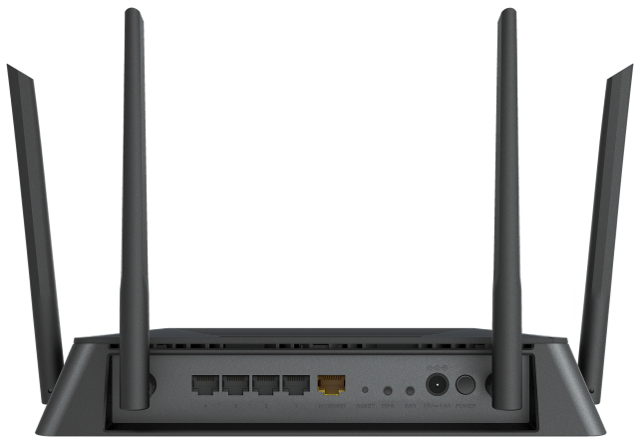 This router also comes with intelligent Quality of Service (QoS) with traffic prioritization, four high-performance external antennas for maximum range, parental controls, and an intuitive interface that allows users to setup their device and experience these features right out of the box. The DIR-867 also features the latest MU-MIMO (Multi-User Multiple Input Multiple Output) technology, which allows multiple devices to get high-bandwidth Wi-Fi signal at the same time," says D-Link. 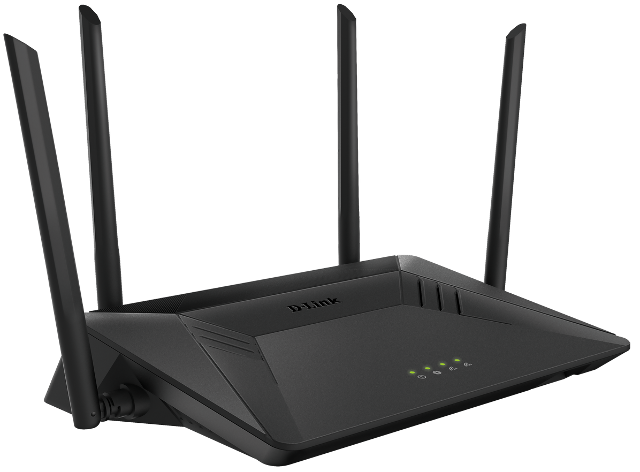 The company further says, "The D-Link AC1750 MU-MIMO Wi-Fi Router supports up to three data streams with MU-MIMO Technology, which allows multiple devices to receive high bandwidth Wi-Fi signals at the same time. With AC SmartBeam and MU-MIMO technologies, the DIR-867 is able to distribute data more efficiently to devices, allowing for the fastest Wi-Fi speeds in all areas of the home. The router also uses four high-performance external antennas to provide great coverage throughout the whole home. Users can also stream HD media faster and play lag-free online video games without having to sacrifice Wi-Fi speeds on any device, making the DIR-867 the perfect combination of performance and ease of use." D-Link shares the following significant features and associated benefits. As I stated earlier, the DIR-867 is very affordable. How inexpensive is it? It is being sold for a very reasonable $89.99. Quite frankly, for the vast majority of home and small business users, this router would be more than enough to meet and exceed any needs. In other words, you probably don't need to spend more than $100 on a wireless router, and the DIR-867 proves that.